and also a statue of the biggest Dewi Danu as lord of this lake. 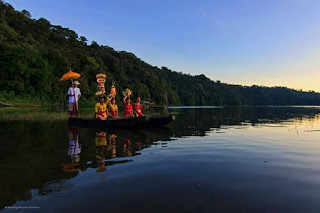 And on the other side of the lake, there is a village called Trunyan Village as a place of residence for the Bali Age people. The color of the lake water changes sometimes looks bluish and turns yellowish green. 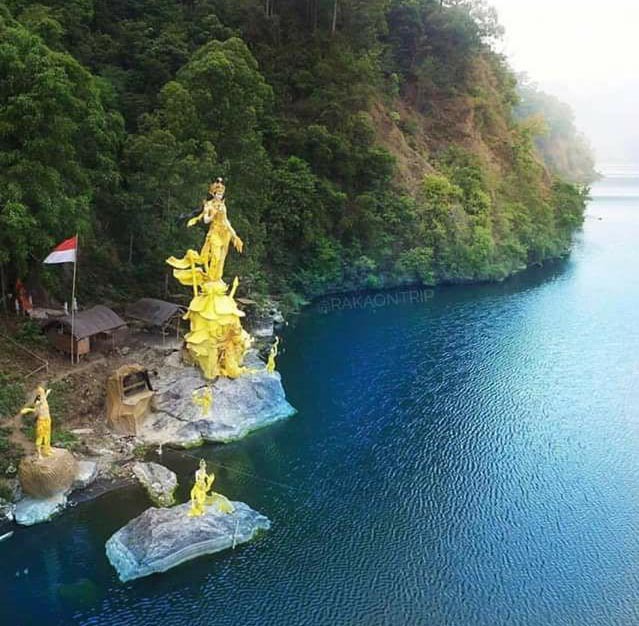 And because it is in a mountainous area, with the presence of Mount Batur, the air becomes cool and thick bone piercing is felt in the Lake Batur Kintamani region. The temperature ranges from 22C - 26C. The most superior and clearly visible from Lake Batur, of course, the scenery is so amazing. The combination of green from the mountains and hills around the lake, the blue sky when it is bright and the color of the bluish lake water is truly a perfect sight. 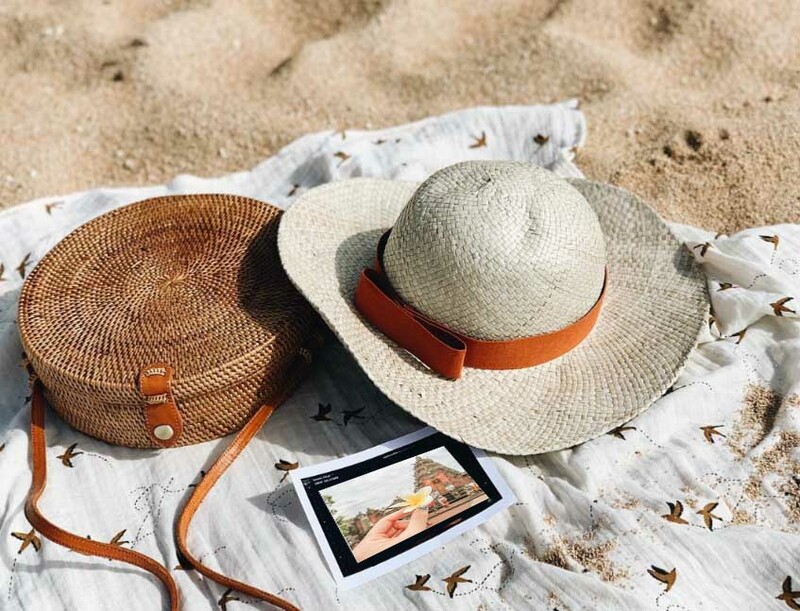 A really cool breeze will also always accompany you. The uniqueness of the area around Lake Batur Bali has made UNESCO interested and determined the area of ​​Lake Batur as the Global Geopark Network or Taman Bumi. So tourists who come not only can enjoy the beauty of the lake, but also can learn about various endemic animals and rocks and all things related to geopark. For those of you who have a hobby of photography, in this place you can hunt spectacular photos with mountainous backgrounds, beautiful Lake Batur, green trees, blue water, and a sky with low flying clouds. You can also try to stay around the lake so you can see the moment of the beauty of the sunset and sunrise in the morning and evening. So beautiful the scenery in this place, as if you are reluctant to leave this place when you take a trip to this lake.